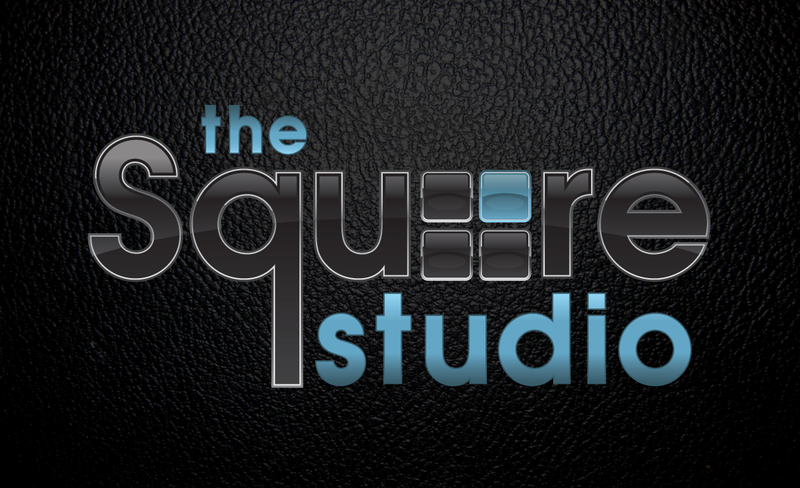 Steve, from The Square Studio, came to JBB in need of a design “refresh” for his logo. It was important that we did not lose the familiarity of his branding, which has become recognizable to a range of musicians from regional bands to top Billboard recording artists, while pushing the design forward as much as we could muster. Working with Juicebox is always a pleasure. 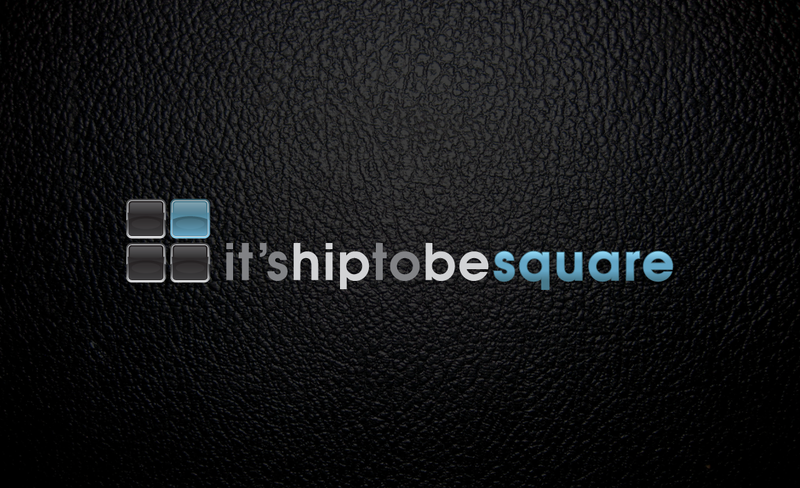 I’ve worked with them on multiple projects and everything they do is absolutely top notch. I’m always impressed with the quality of work, as well as the constant and effective stream of communication. I was amazed with their ability to deliver an elegantly simple brand identity for my studio that was well-aligned with my pre-established corporate image and that also meshed seamlessly with my current web motif. This isn’t a stuffy ad agency or a boring design team… Juicebox is an up-tempo, full-service branding company with the ability to forge an identity for your business that screams professionalism, yet is hip enough to keep you relevant.